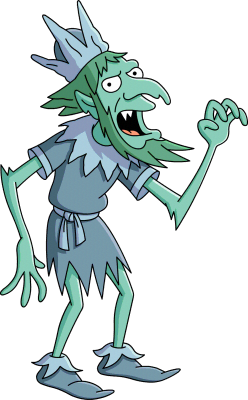 King Winter is a fictional king and the main character in the Christmas special King Winter Feasts on His Children. He feasted on the children on his cave and scared them by doing so. Proclaiming: "By the time Princess Summer comes to save you, you'll all be blood in my beard" Laughs maniacally then yells: "Your own Fathers beard!" Modified on March 1, 2018, at 10:13.